There’s a lot of gold bars on the market, but they’re not all the same. 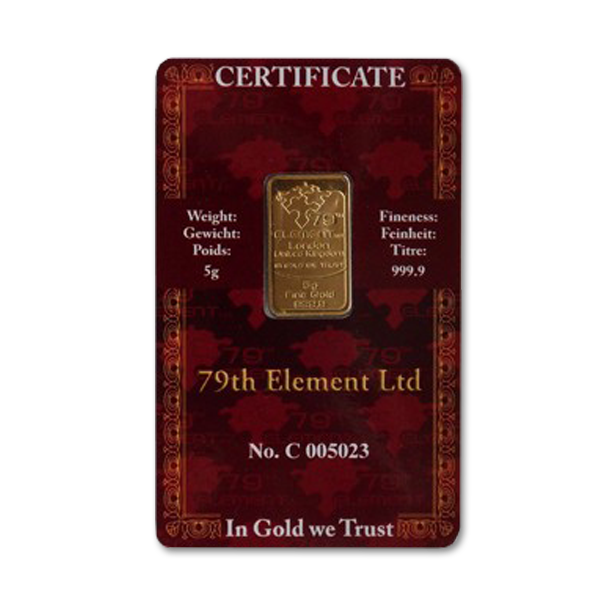 Investing in gold requires careful consideration, and the 5 Gram 79 Element Gold Bar with bitcoin marking is the perfect size for the serious investor. The bit coin marking is very intentional, this coin supersedes nationality and economy, and is the purest example of a currency that is every bit as universal as gold itself. 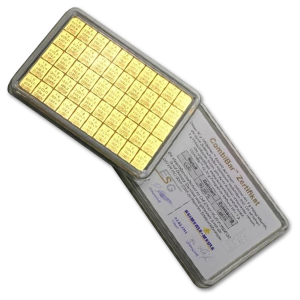 This gold bullion bar comes in a blister-proof packing that preserves its beauty and is marked with purity and weight to help certify its authenticity. Beyond being a solid gold investment this piece is also a subtle but magnificent work of art. 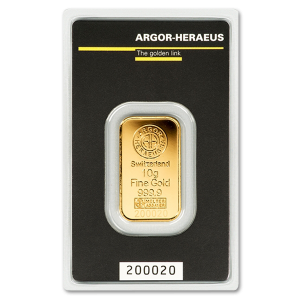 A bare face of metal lacks the prestige of a clearly marked gold bar, that’s why this piece bears the markings indicating its value in bitcoins, as well as the 79th Element logo along with its weight, purity, and the phrase “London, United Kingdom, In Gold we Trust”. 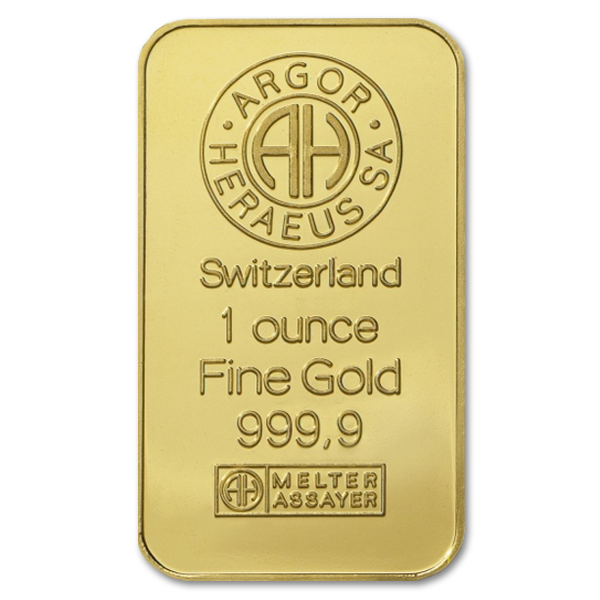 The engraving is done in a beautifully stark style, and only serves to increase the natural beauty and intrinsic value of this bar of the most auspicious of precious metals. 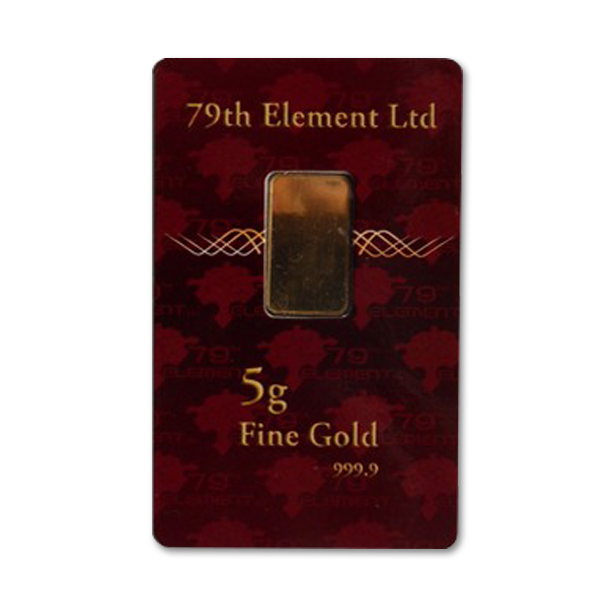 Whether you’re looking for a solid addition to your investment portfolio, a beautiful display piece to show in your favorite shadowbox, this 5 Gram bar is a great choice. We’ve also seen it selected as a popular wedding or graduation gift, the perfect foundation for a young couple setting their way into the world, or as an introduction to the values of investing early for your children. The bit coin stamp speaks to the new generation, a currency that was created, grew, and exceeded the value of any other national currency. 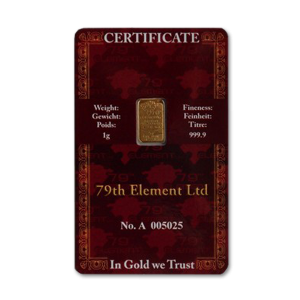 79th Element has a reputation as one of the foremost companies for gold investment. We have multiple offices throughout Europe, and this carries the benefit of no customs duty being levied against any shipments of gold or silver. We know the security of your family is tied to the security of your investment, so we work with Brinks and their partner UPS to get your gold to you safely and on time. As an additional step, we film every package that we send or receive, on packing or unpacking. 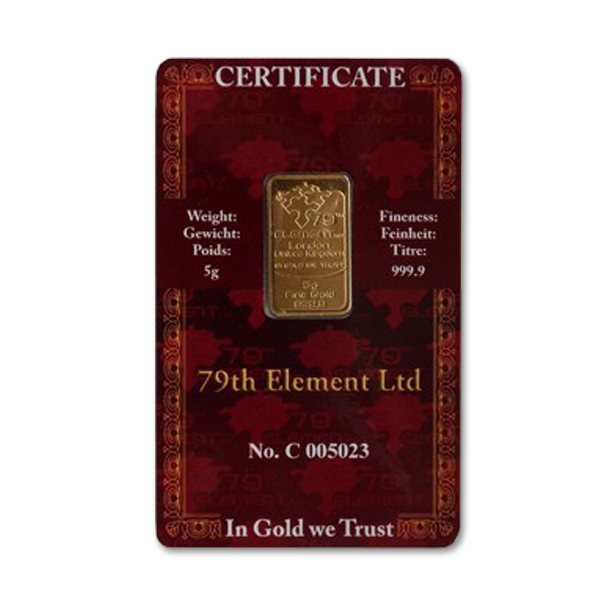 That’s how seriously we take your protection, and what makes 79th Element the perfect addition to your gold investment family.